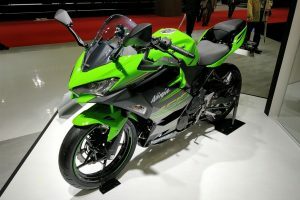 The Kawasaki Ninja 400 is a 399cc sportbike which is expected to replace the Ninja 300 eventually. 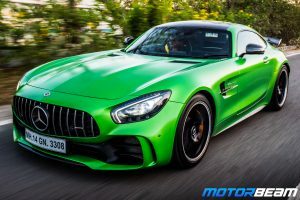 The Japanese automaker has given it supersport-inspired styling, better brakes, new chassis and a power-packed engine. 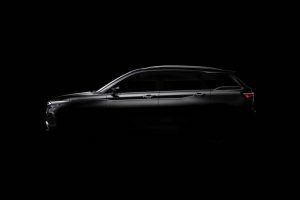 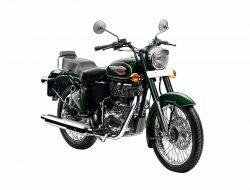 Several weight saving measures have been incorporated to improve the acceleration, efficiency and handling aspects. 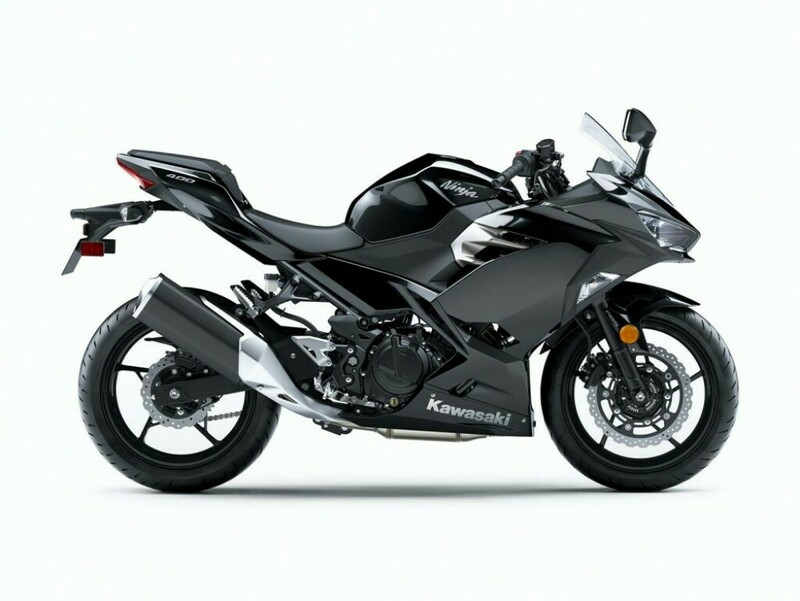 The Kawasaki Ninja 400 is definitely an able successor to the model it replaces and comes across as a more complete package. 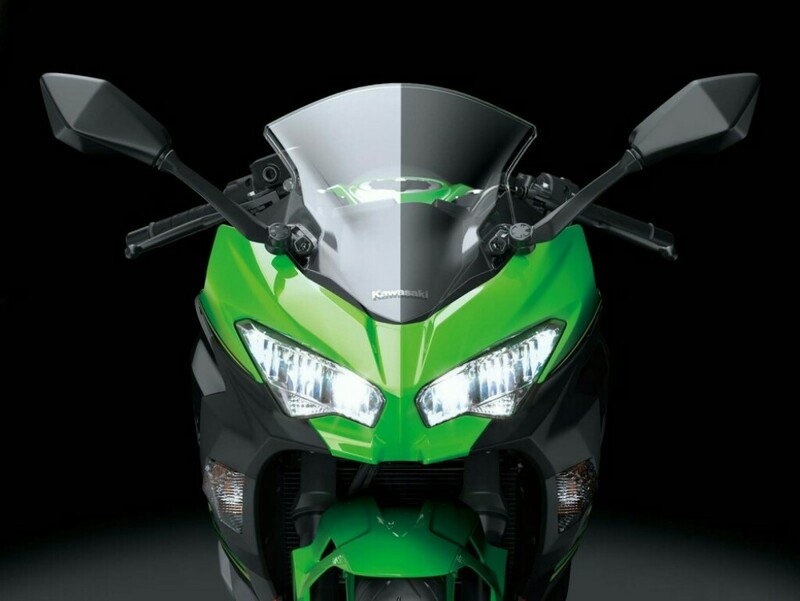 Powering the Kawasaki Ninja 400 is a 399cc parallel-twin engine which pushes out 44.8 BHP of power and 38 Nm of torque. 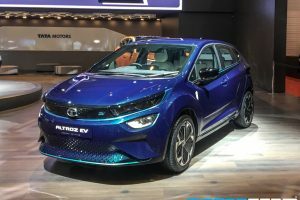 The fuel-injected motor comes mated to a slick 6-speed gearbox with assist and slipper clutch to allow seamless shifts. 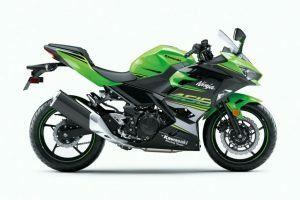 Kawasaki claims to have improved the low-end and mid-range performance of the engine which makes it easier to ride in city limits. 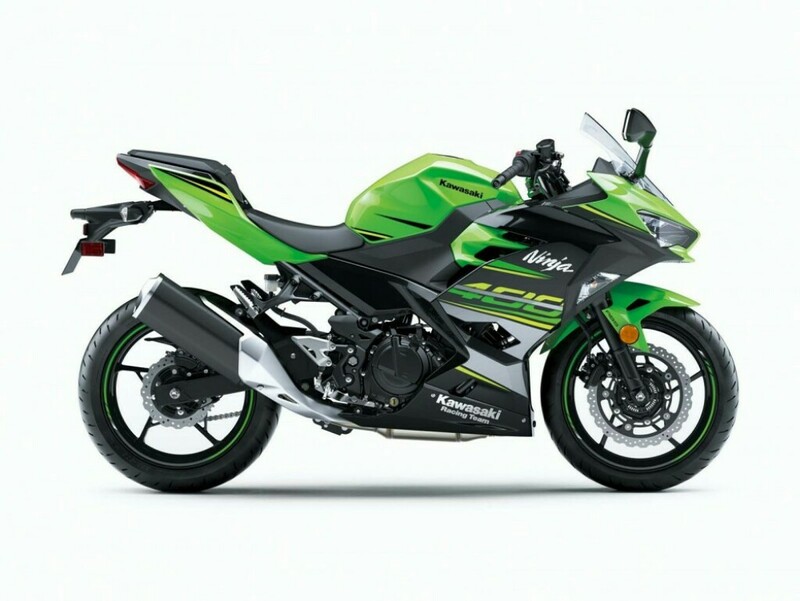 The Kawasaki Ninja 400 features LED headlights, Nissin calipers, ABS, 41 mm telescopic front forks and LED taillamp as well. 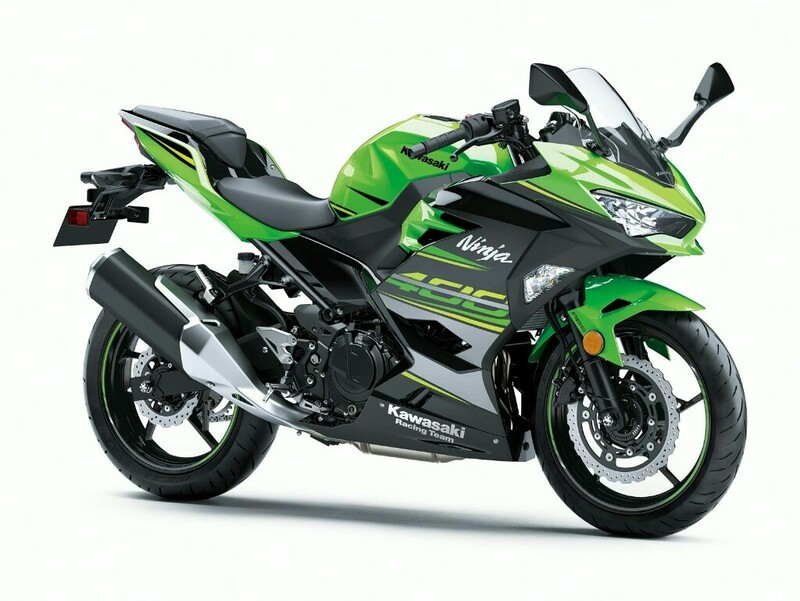 Kawasaki Ninja 400 is sold in the following colours in India. 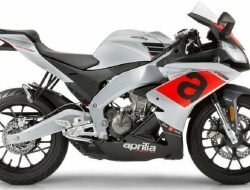 *Colours shown are indicative and may vary slightly from actual bike colours. 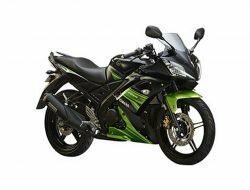 The Kawasaki Ninja 400 is targeted towards customers who want a premium motorcycle which is enjoyable on track days and tours equally well. 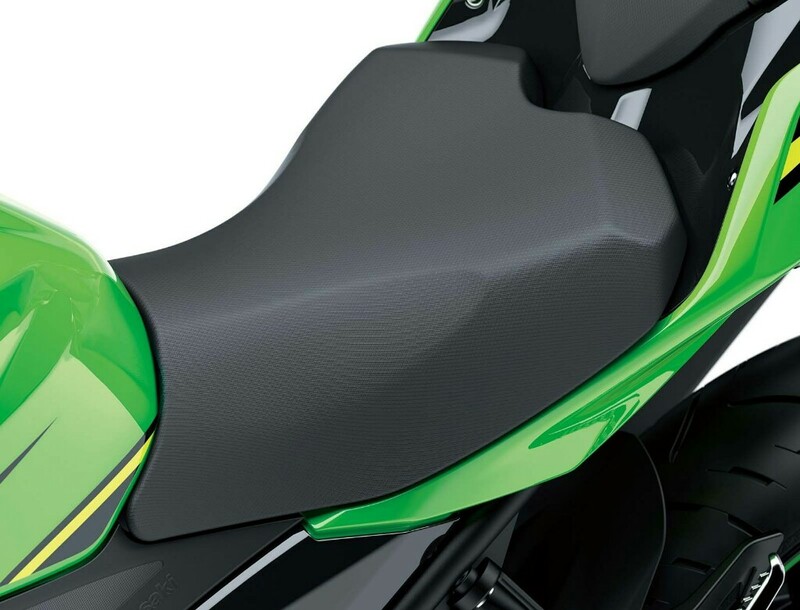 The weight has come down and the saddle height is also low which makes it suitable for short riders. 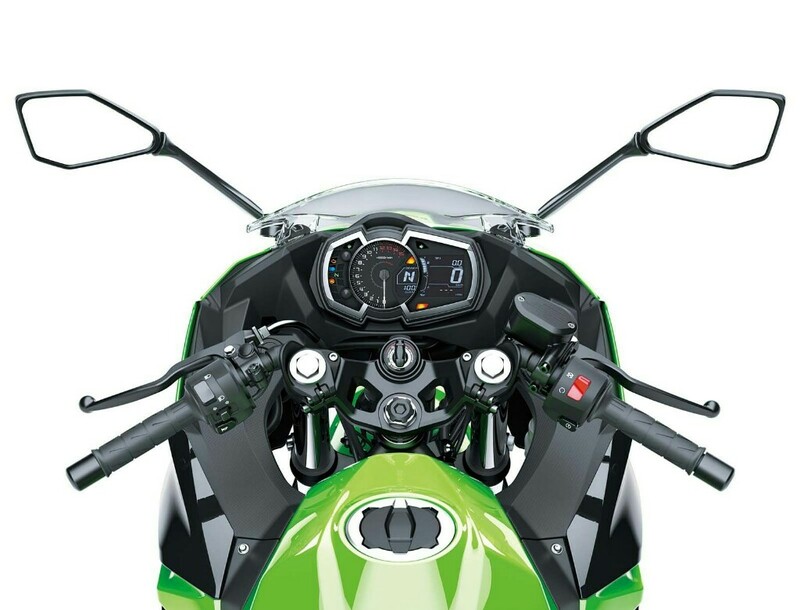 The steel trellis frame gives it predictable handling while the parallel-twin gives immense power on straights. 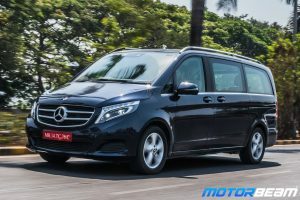 At higher RPMs, the engine sounds refined and the exhaust note is an aural delight. 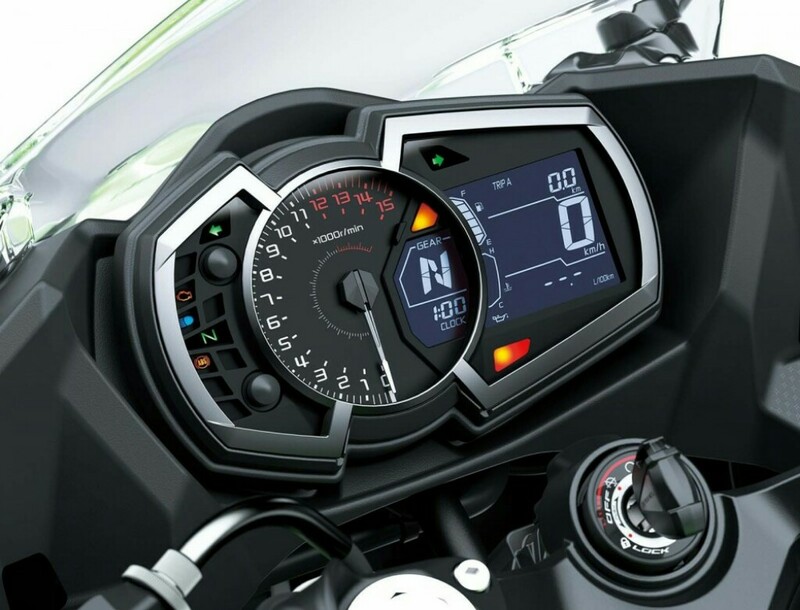 The presence of ABS further improves confidence while the Ninja H2 styling on the Kawasaki Ninja 400 is aesthetically pleasing.